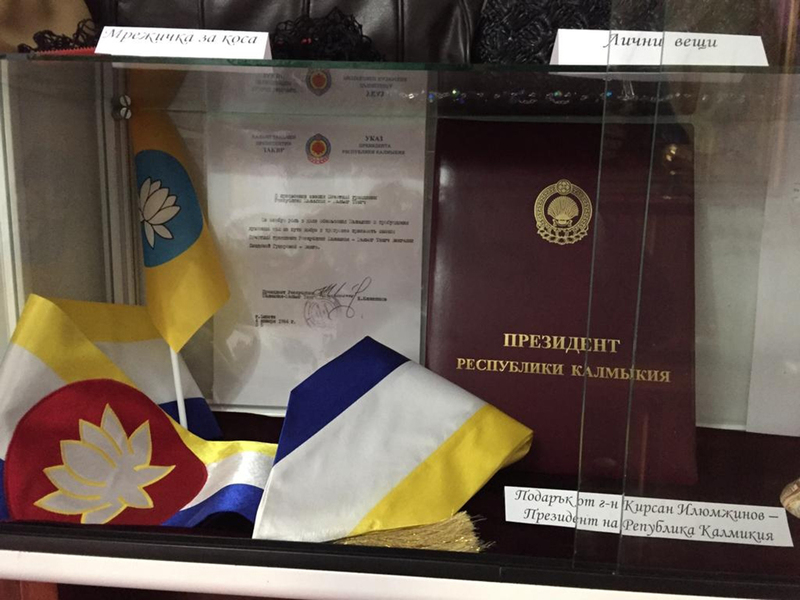 Many interesting things were filmed in the Vanga Museum. 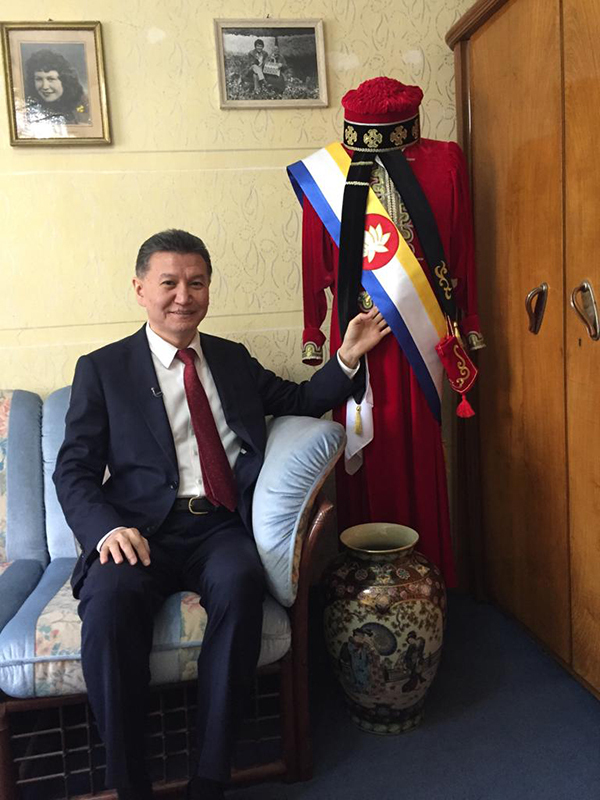 It is worth noting that this museum, apart from personal belongings of the seer, exhibits gifts of the First President of Kalmykia Kirsan Ilyumzhinov -a decree conferring the title of an honorary citizen of Kalmykia on Vanga and a dress made in the national style. 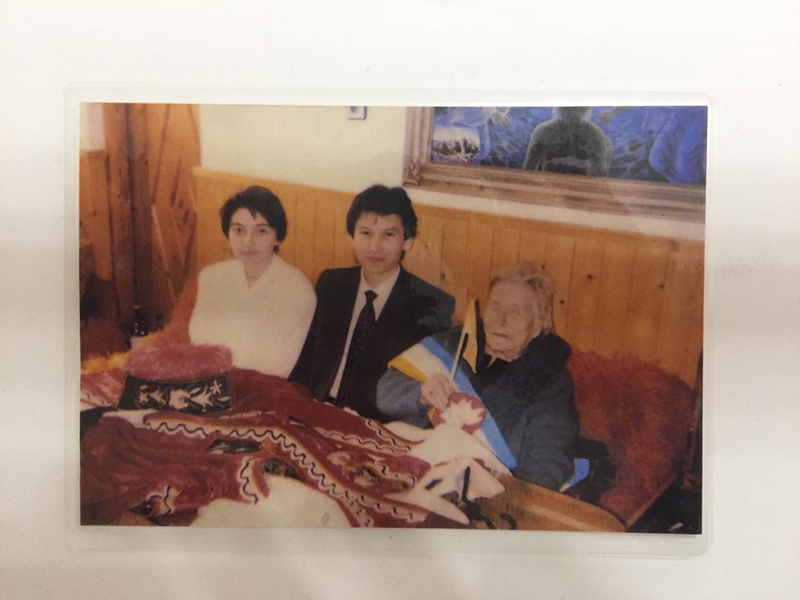 Among the photographs from the life of Bulgarian seer, there is a photo of her with Kirsan Ilyumzhinov taken in 1993. 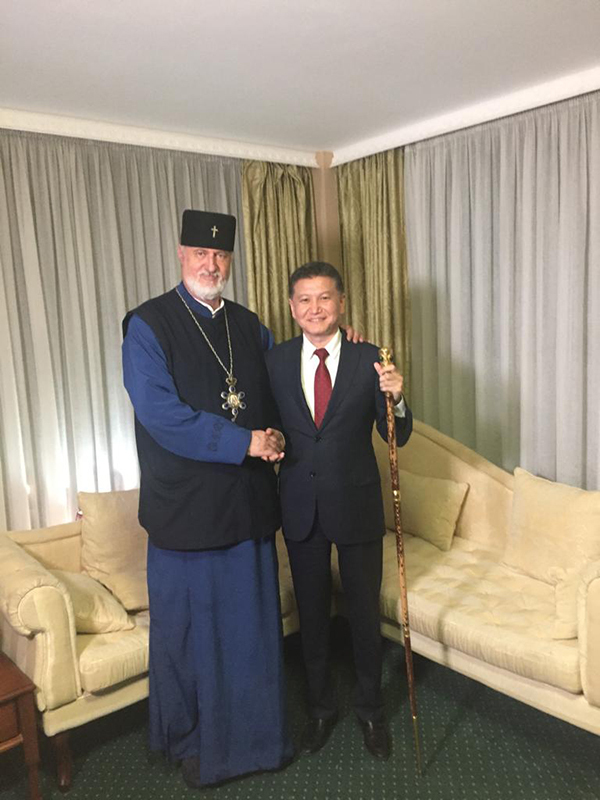 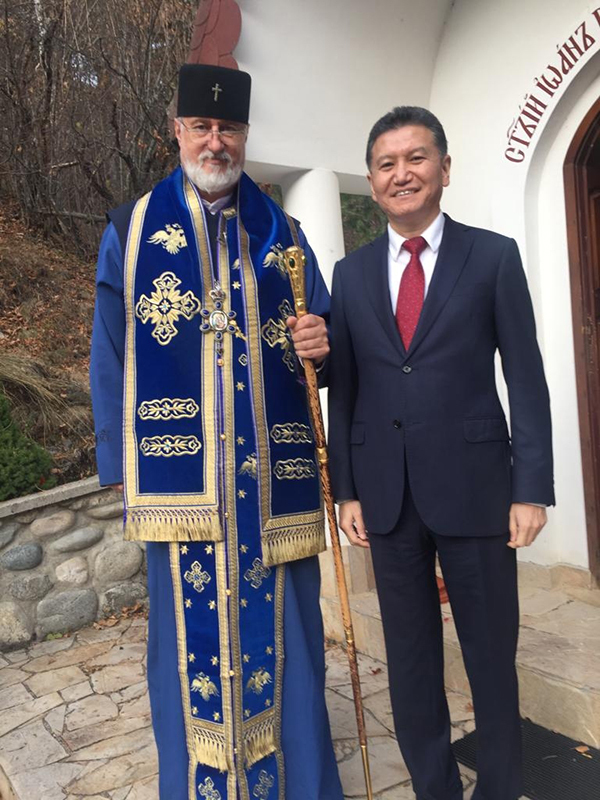 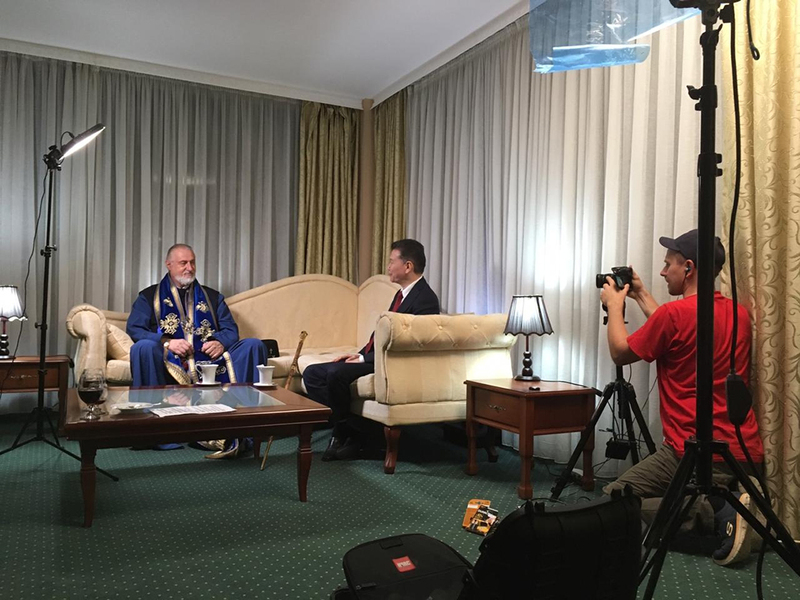 Regardless the workload on the filming days, Kirsan Ilyumzhinov managed to visited Sofia, where he met with the sponsor of a Russian-Bulgarian documentary film about Vanga, entrepreneur Nikolai Gigov. 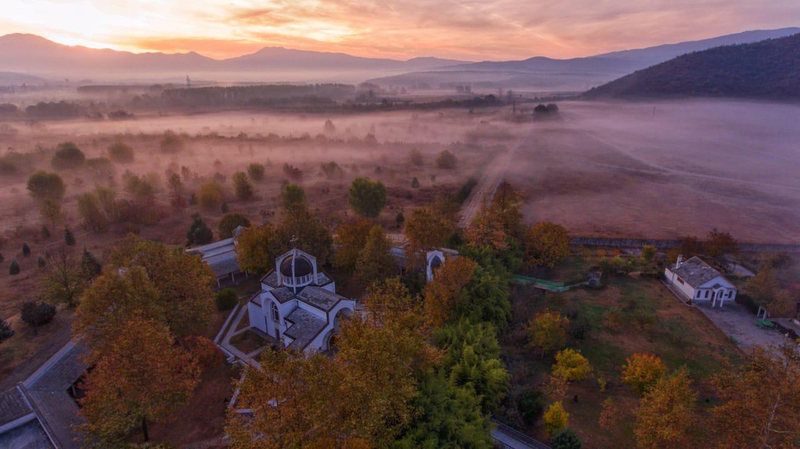 By the way, we publish three landscape photos taken by a drone flying over the Vanga complex. 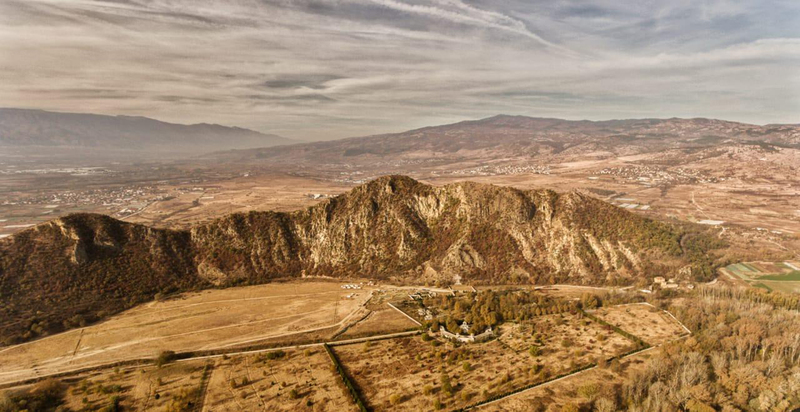 Take a look and make sure this is a unique place. 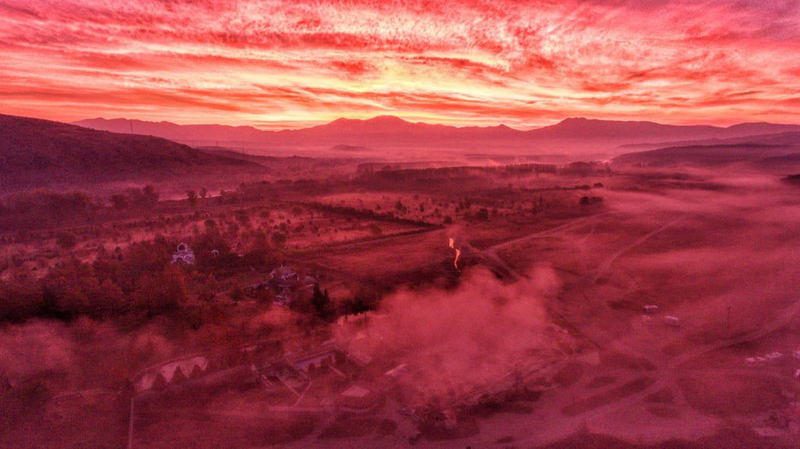 It is not by chance that people continue to visit this place today.